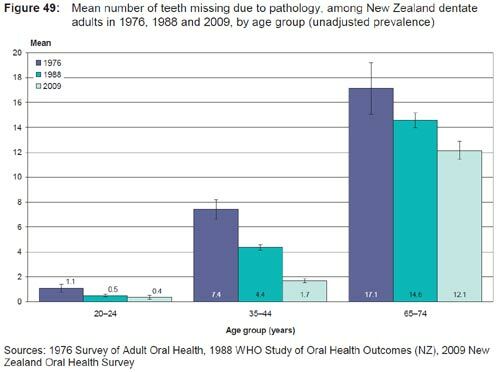 This entry was posted in Health and Medicine, New Zealand, SciBlogs, science, Science and Society and tagged Cherry Picking, fluoridation, fluoride, Fluoride Free NZ, misinformation, Royal Society, SciBlogs, Stan Litras. Bookmark the permalink. Interesting that Stan Litras declined to reply to Ken’s post, citing such a lame reason for so doing. This is especially true given his association with Paul Connett who has far less of an understanding of fluoridation than does Ken, and certainly no greater educational level. I, personally, am doubtful that Litras’ knowledge of fluoride and fluoridation is on a par with that of Ken, much less on a higher level, as he pompously implies in his reply to Ken’s offer. In all likelihood, this is the real reason he declined the offer. Falls to Salmon Arm (Ministry of Health 2002)”. A have emailed Hardy Limeback, Bruce Spittle and Stan Litras inviting them to comment here. Re the Chris Neurath graph of the WHO data. Sadly the British Medical Journal Editors saw fit to print the infamous graph. 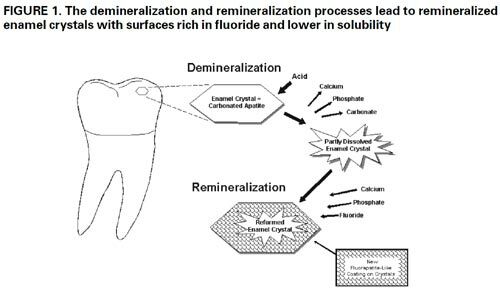 Adding fluoride to water supplies. Cheng KK1, Chalmers I, Sheldon TA. Am J Dent. 2009 Feb;22(1):3-8. The global increase in dental caries. A pending public health crisis. Bagramian RA, Garcia-Godoy F, Volpe AR. Chris I got this from the Environmental; Protection Division, Canada “The two largest population centres in British Columbia, Greater Victoria and Greater Vancouver, do not fluoridate their water. They draw water from large watershed reserves and the water is virtually all recent rainfall or snowmelt and low in fluoride.” On another site they listed the fluoride level of Vancouver water as 0.05 ppm. Is that all you have got to say to my article, Trev? The words “pearls before swine” come to mind. Anything to avoid facing up to reality, I guess. None of Stan’s mates seem prepared to defend his article. None! And he is very silent. Chris even distilled water has fluoride in it. I think you’re trying to be misleading. 0.05 ppm is very low compared to fluoridated water at 0.7 ppm. 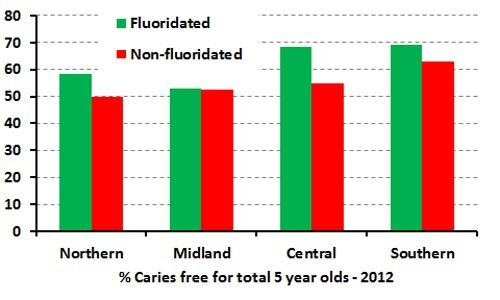 Whichever way you want to look at it Vancouver does not fluoridate (they stopped) and has very low levels of fluoride ( 0.05ppm) compared to Toronto which fluoridates to about 0.7 ppm. Perhaps you are thinking of 0.5ppm as opposed to the actual figure of 0.05. Big difference.